IE Corporate Relations is proud to present the HR Breakfast in Amsterdam! HR Breakfasts are intimate morning events hosted by the Corporate Relations team for HR Directors of European countries. The breakfasts consist of a masterclass given by an IE professor to our guests in some capitals of the continent, such as Brussels, Amsterdam, Munich and Moscow. 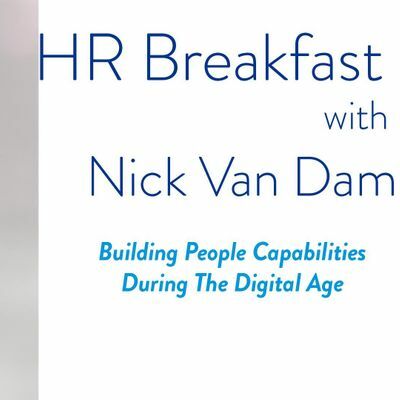 We have invited Nick van Dam to give a masterclass on Building People Capabilities During The Digital Age and to present his book ELEVATING Learning&Development. We would be delighted to have you join us in this exciting morning! Learn a little bit more about Dr. van Dam! Dr. van Dam has over 30 years of business experience as a former partner, Global Chief Learning Officer, HR Executive, and Client Advisor at McKinsey and Deloitte as well as a Business Unit Director at Siemens. As an advisor he has served more than 100 clients around the world. Nick is Chief Learning Officer at IE University (Spain), serves on the University Executive Board and is a Professor in Corporate Learning and Leadership Development. Additionally, he is a Professor at Nyenrode Business Universiteit (The Netherlands), and at the University of Pennsylvania, where he works with candidates in the executive doctoral program for Chief Learning Officers. He is affiliated with McKinsey and Aberkyn as an external Senior Advisor. 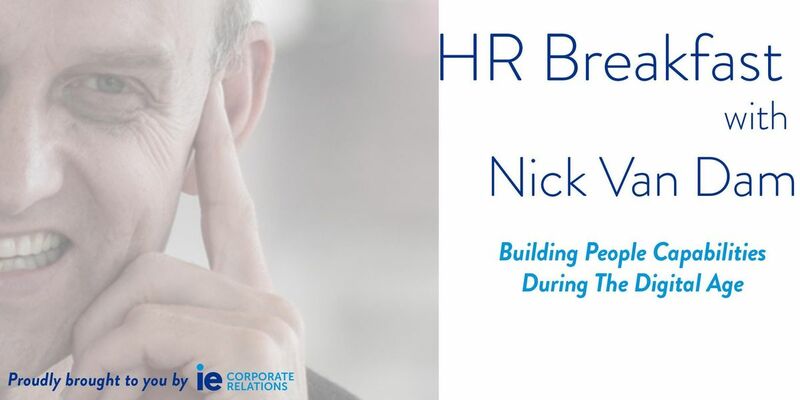 Nick is passionate about helping individuals reach their full potential. He is inspired by insights from positive- and development psychology, philosophy and the neurosciences. He is an internationally recognized thought leader, adviser, researcher, author, and facilitator on Corporate learning and leadership development. In the case that you cannot attend the HR Breakfast in Munich, you can also attend the Breakfast in Munich the 1st of March, or in Brussels the 7th of March.